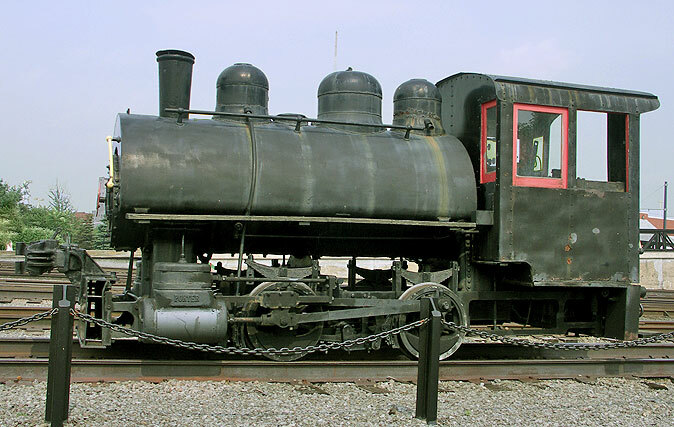 Bullard Company 0-4-0T Locomotive No. 2 was built in 1937. F. Nelson Blount's Monadnock, Steamtown and Northern Amusements Corporation at North Walpole, New Hampshire, purchased the engine in June 1963. In August 2006 it is on display in Scranton, PA at Steamtown.